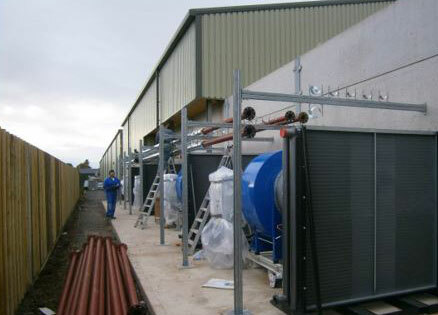 Our biomass heating installations can deliver as much heat as you require. 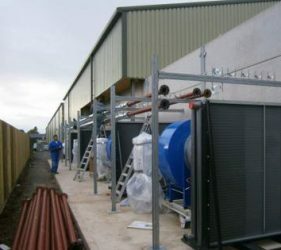 We can design and install systems with one large boiler, or multiple systems to satisfy any need, whilst fit into most new or existing energy buildings as required. We are approved installers for LIN-KA, a highly respected and long-established European manufacturer from Denmark with whom we work very closely. LIN-KA manufacture reliable and robust boilers which are built to last – for 20-plus years and beyond – meaning your long-term investment is secure and supported by experience and our comprehensive after-care packages. If one fuel is unavailable, or increases in price, our boilers can easily be adapted to burn an alternative. Farmers can generate their own fuel on site by using readily available straw, oat husks and grain cleanings – which all meet the sustainability criteria needed for RHI payments. 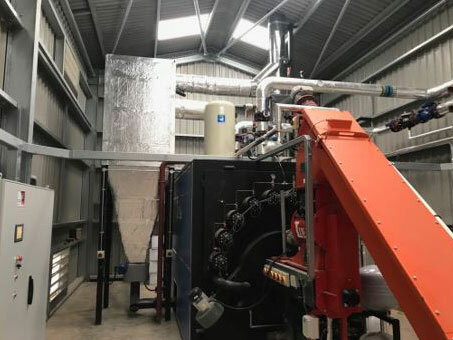 Biomass technology has changed drastically in the last 5-10 years, with much more efficient and durable systems now being available than in the early days of non-domestic biomass heating. 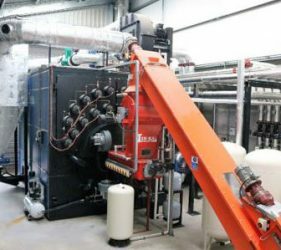 Some of the early installers of biomass now find themselves left with outdated and irrecoverably faulty systems, and the real prospect of having to revert back to fossil fuel heating. 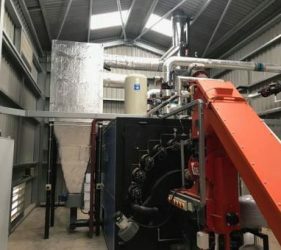 However, after government consultation on scheme amendments, changes to the non-domestic RHI scheme will be implemented from 1st October which will mean that inefficient and “broken-down” biomass boilers can be replaced with a new like for like boiler, whilst retaining the original RHI support tariff for the remainder of the 20 year accreditation period. IEC believe from experience and engineering expertise that for efficiency and durability, the LIN-KA biomass boiler cannot be beaten. 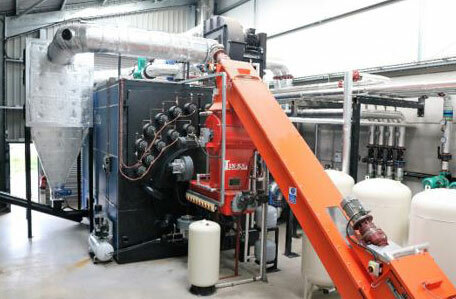 We can install a LIN-KA boiler into any existing system, project manage the change-over to limit the impact on your business, and handle the necessary RHI amendments, to provide you with solution to your outdated or damaged biomass heating.